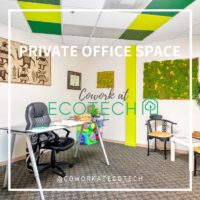 Ecotech Visions inspires and encourages business relationships, friendships, collaborative education, and connectivity through shared camaraderie and the desire among the community to help each other. This new incubator hub is where you meet like‐minded people with different skills and backgrounds. A place to work where everyone does their own thing in the same space until they do it together. It’s where your social network is REAL. It’s teaching, learning and sharing. It’s where ideas go to grow. It’s where dreams go to become reality. 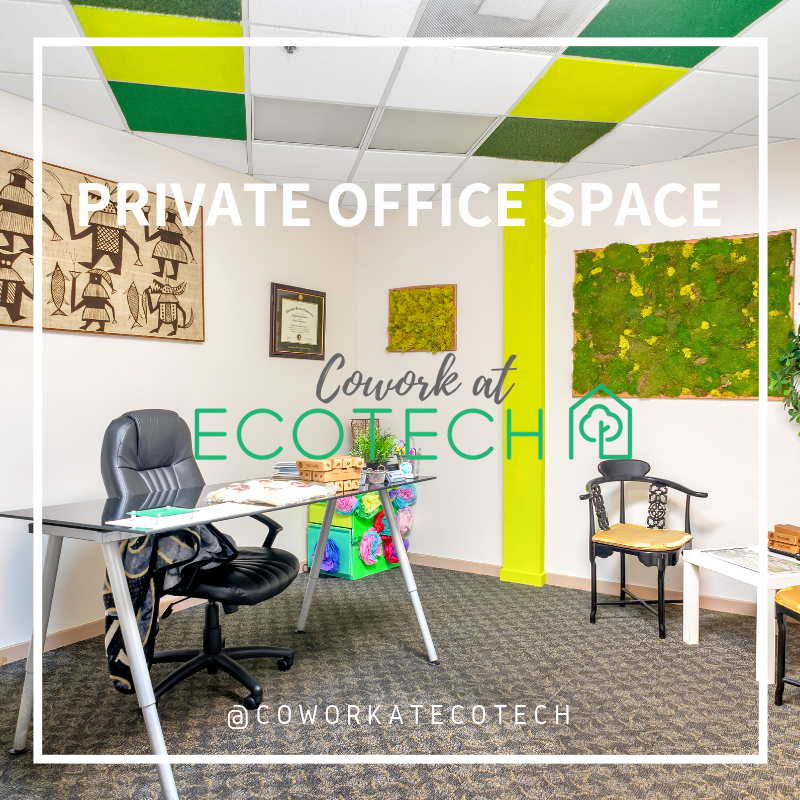 We offer Cowork office space, event space, computer lab, fitness classes, marker spaces, and Business training.